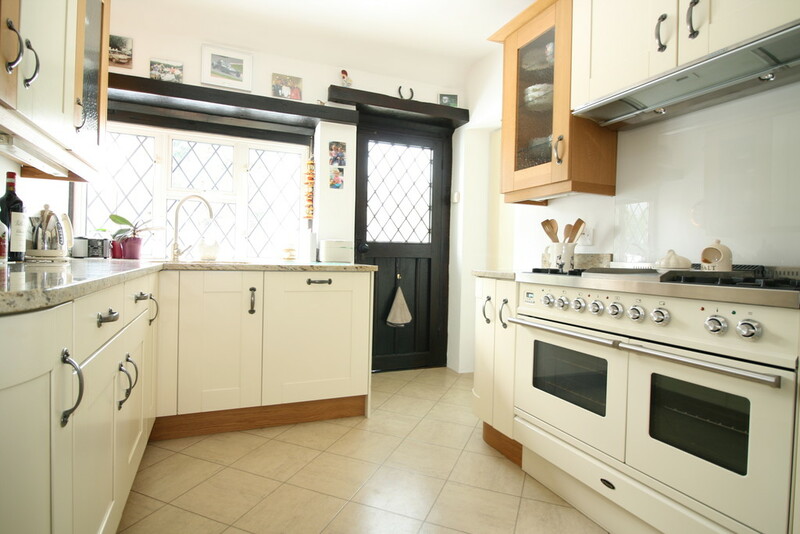 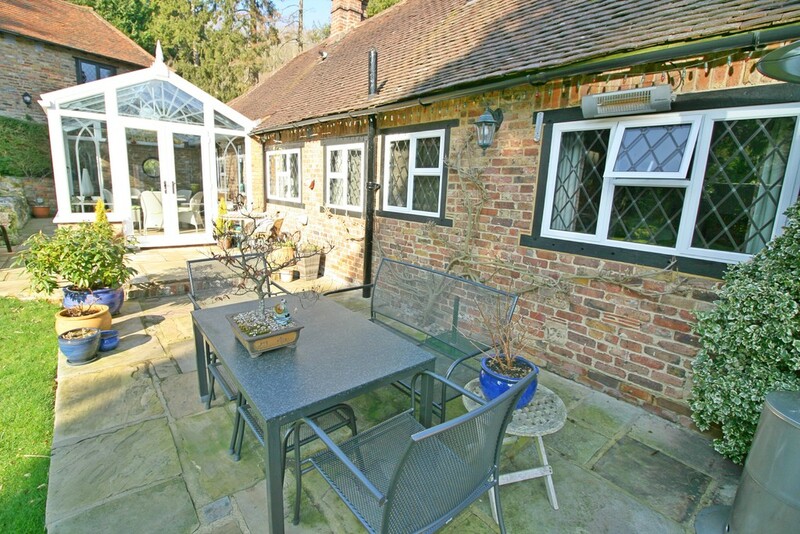 Set in one of Caterhams most sought after roads and in close proximity of Caterham School this three bedroom home with detached garage and south facing garden offers a wealth of charm and original features including exposed beams and leaded windows. 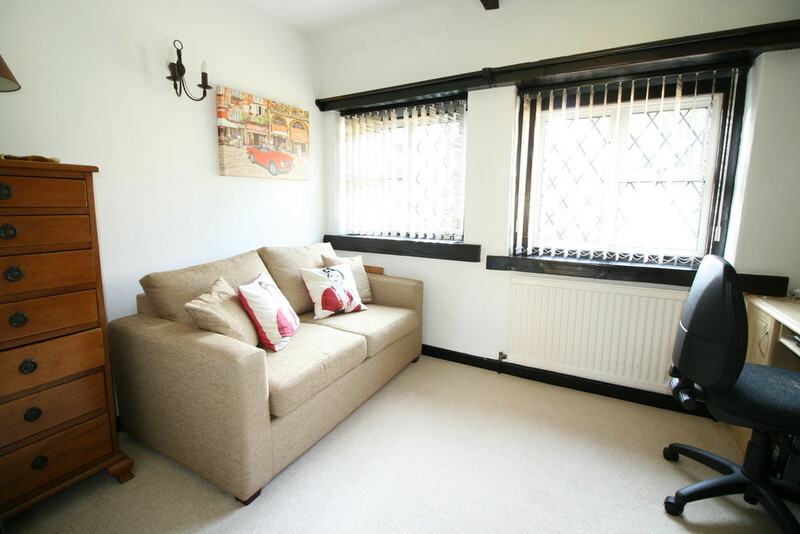 The all on one level versatile accommodation makes it ideal for family living or downsizers alike. 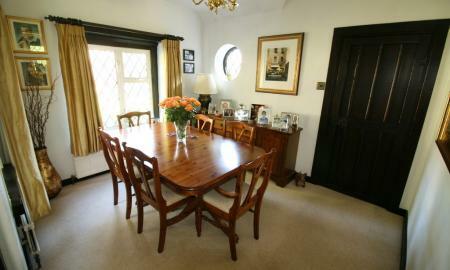 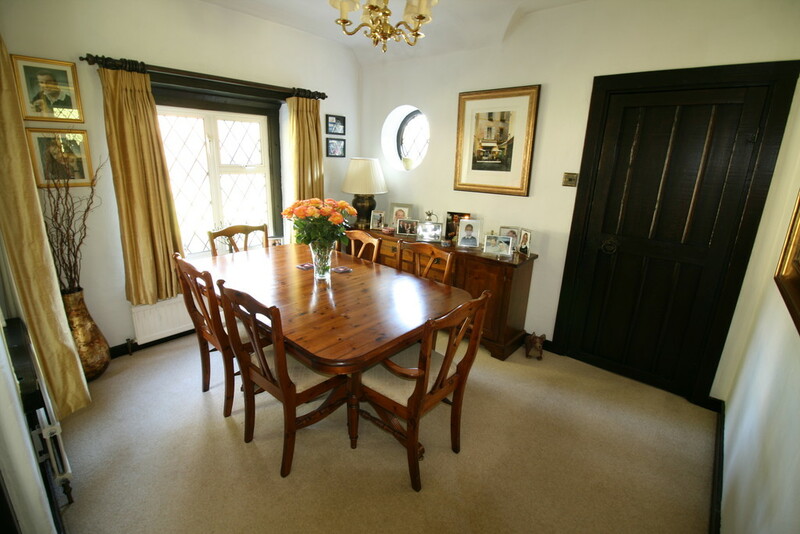 You step into a spacious hallway providing access to the bedrooms, kitchen and main reception room. 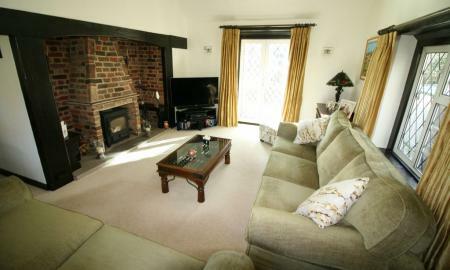 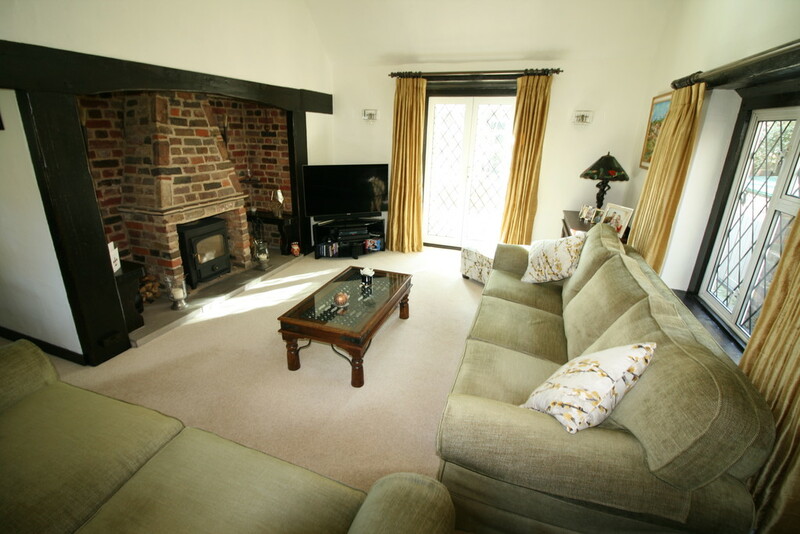 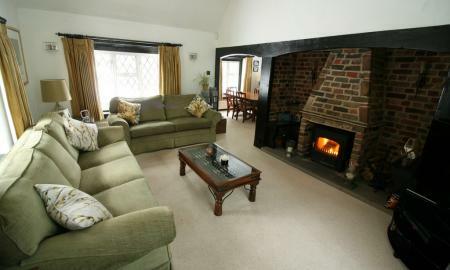 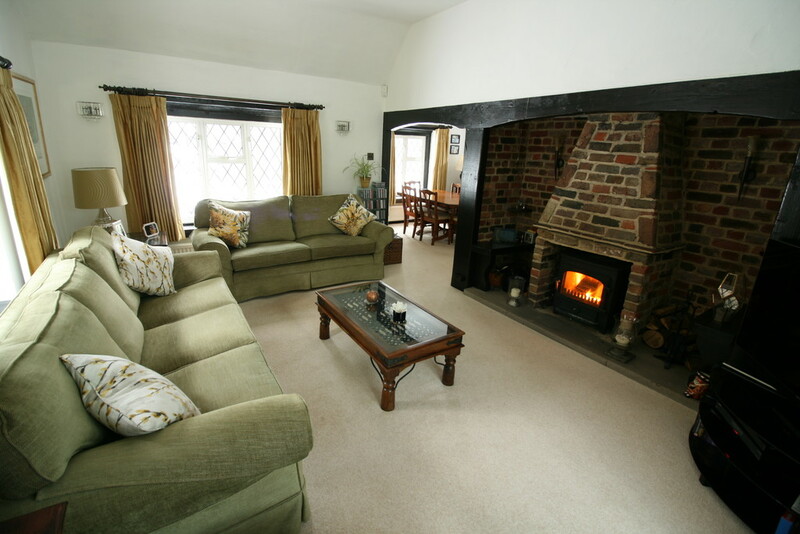 The triple aspect sitting room with adjoining dining area boasts an inglenook style brick fireplace with central log burner creating a relaxing living environment within which to entertain family and friends. 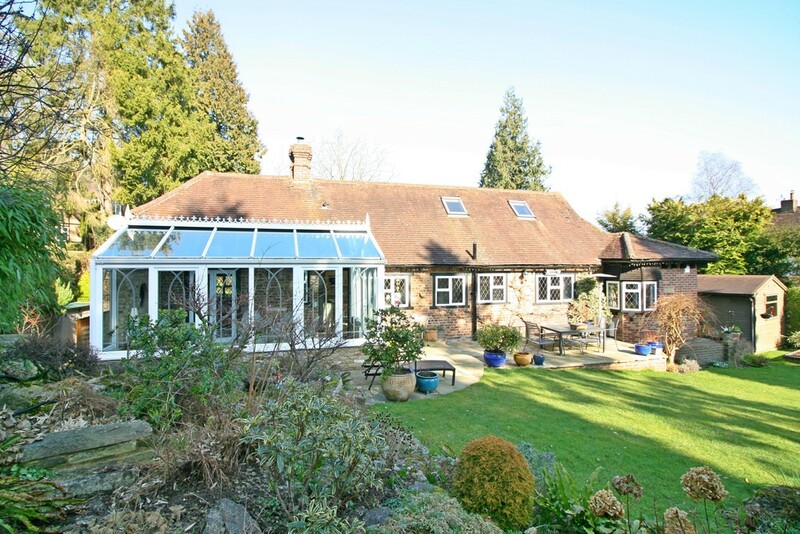 Double doors lead from the living room in to a large conservatory with French doors opening onto the Limestone patio and garden beyond. 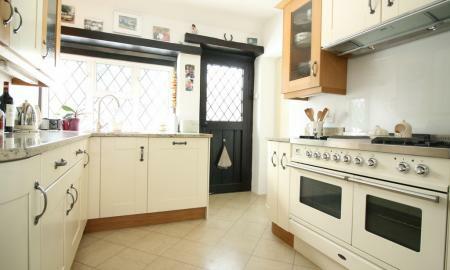 The fitted kitchen with its array of wall and base units is finished off with a light granite worktop and features include, breakfast bar, range cooker and Amitico flooring. 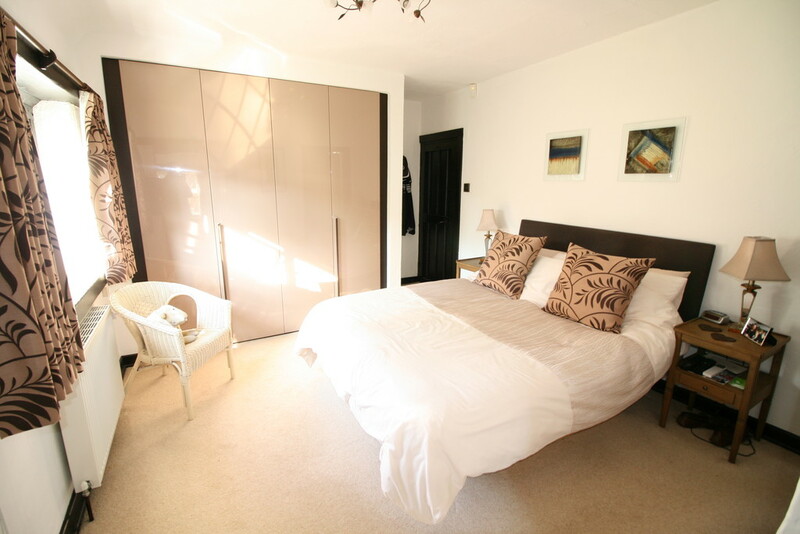 With garden views the master bedroom has bespoke fitted wardrobes, dressing area and large ensuite bathroom with separate shower cubicle. 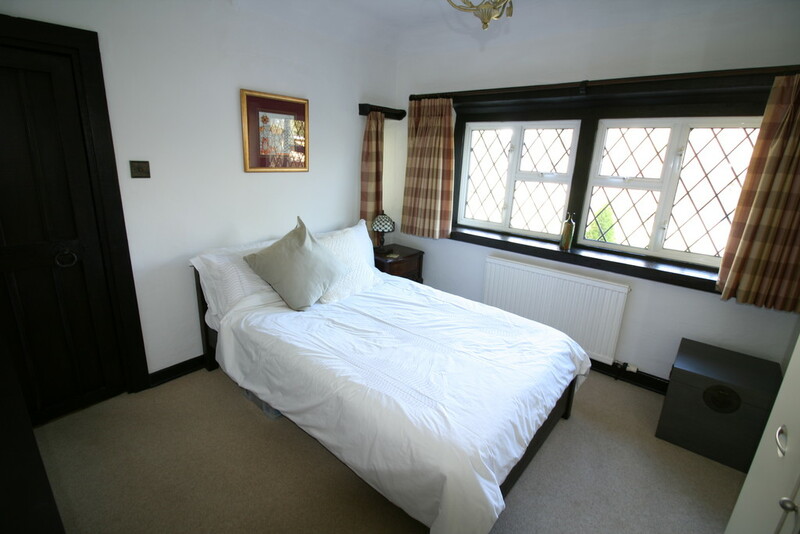 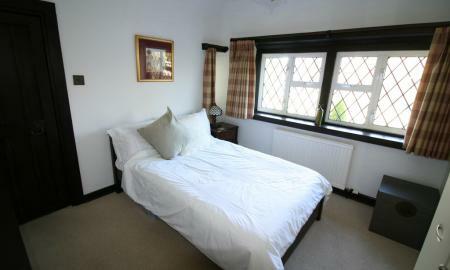 The second double bedroom also benefits from fitted wardrobes and ensuite bathroom. 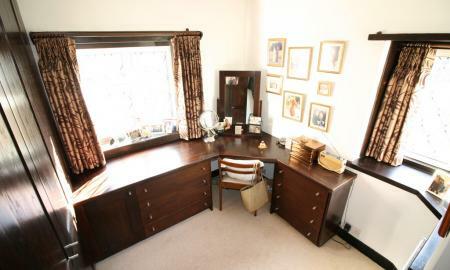 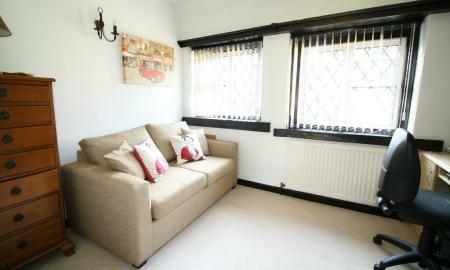 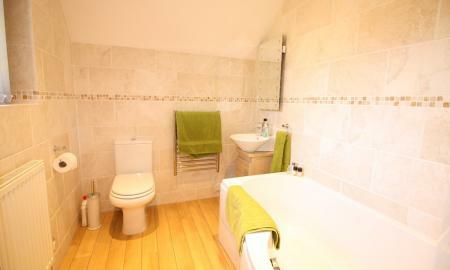 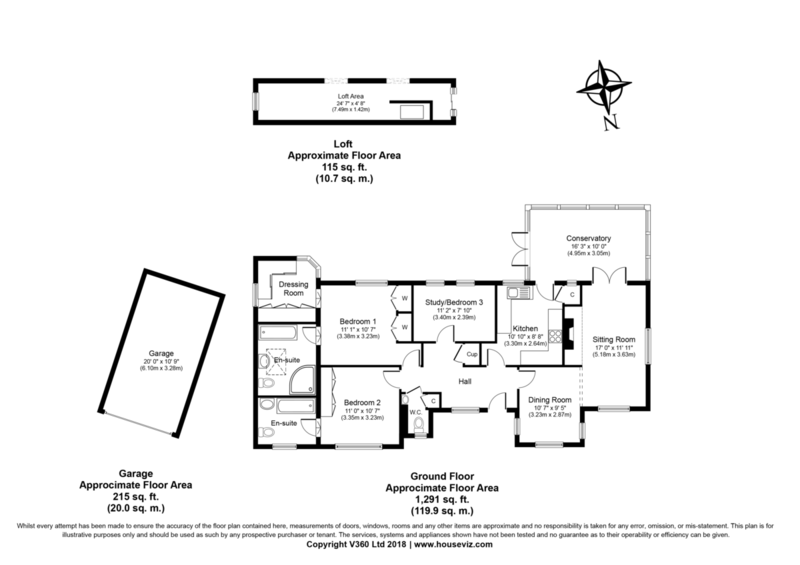 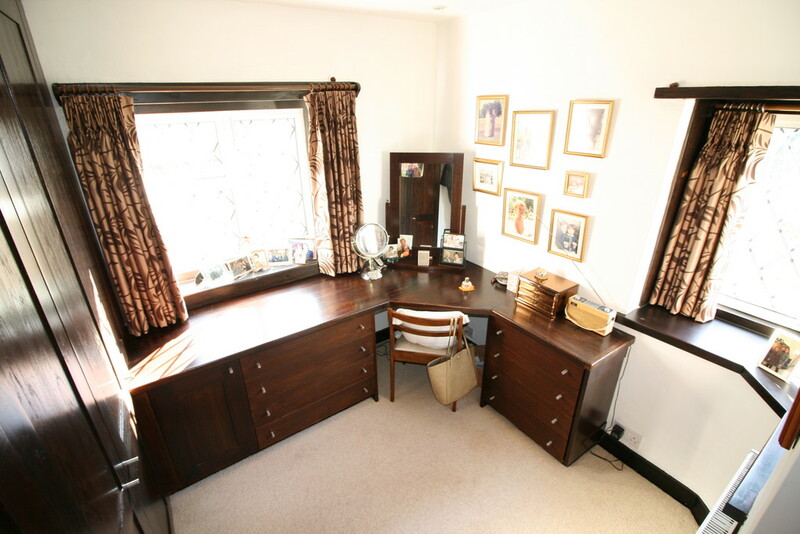 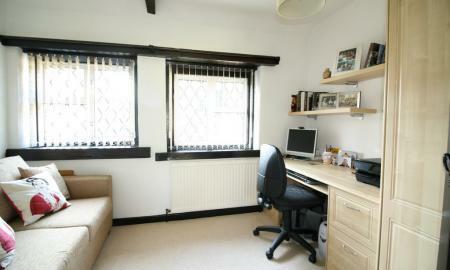 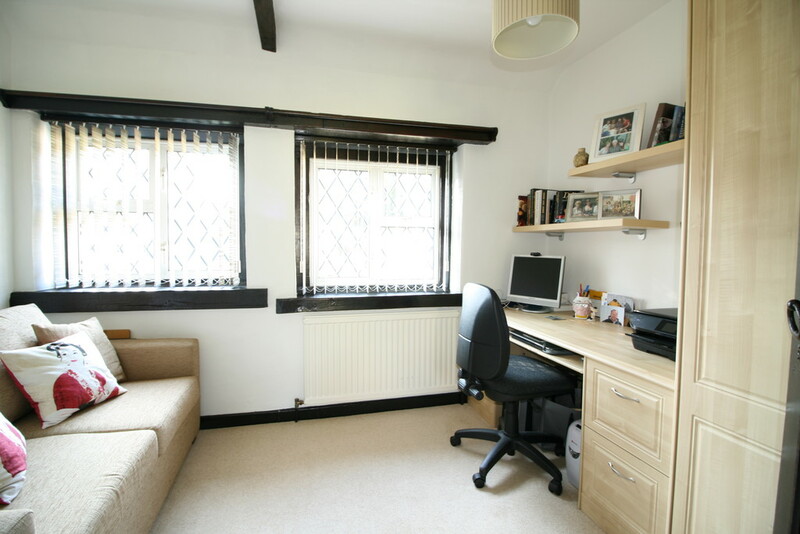 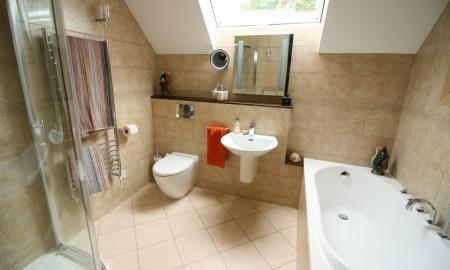 The third bedroom offers versatile accommodation and is currently configured as a study. 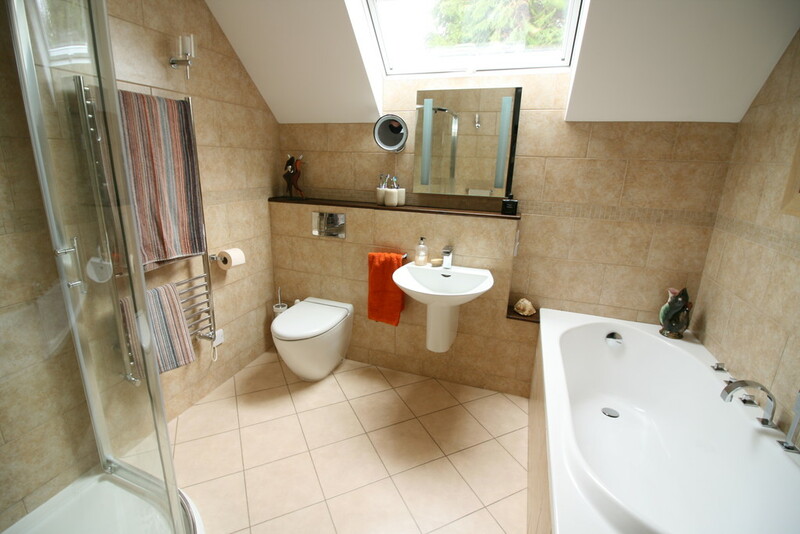 The loft room is accessed from the hallway and provides a generous amount of storage and offers obvious potential to become additional living accommodation, games room or bedroom subject to local authority consent. 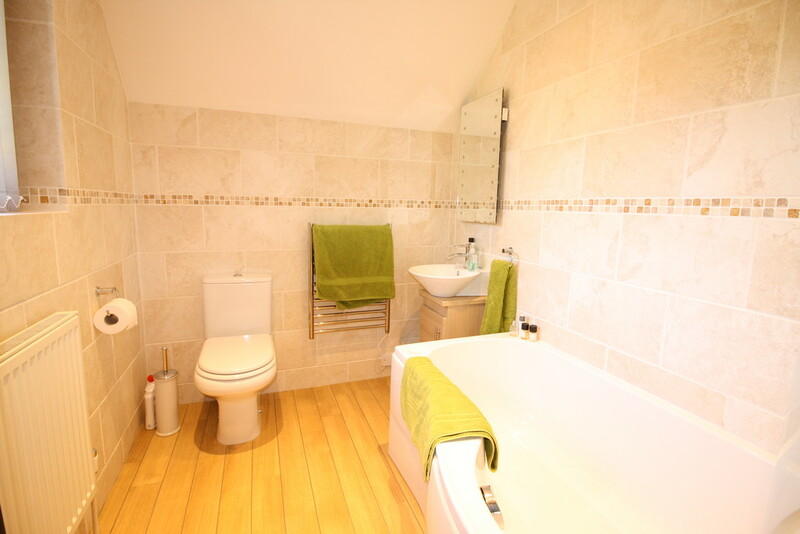 There is a separate W.C. off the hallway. 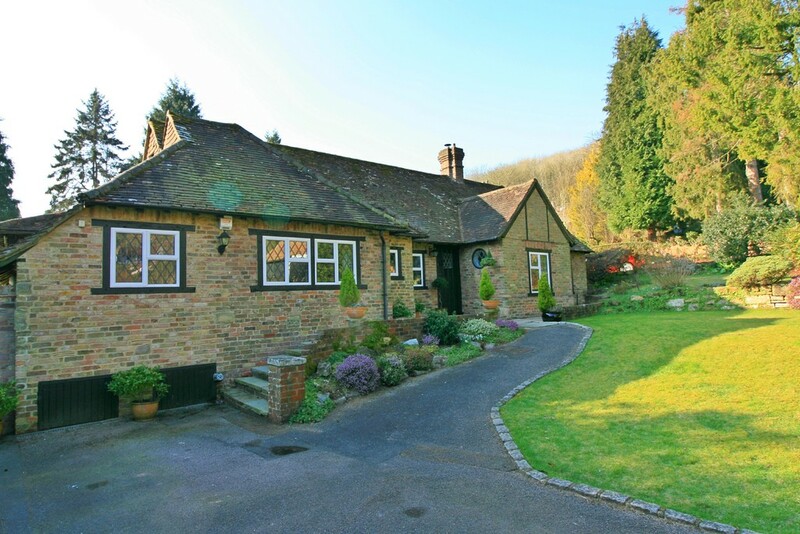 Aldercombe Lane is a private, quiet no through road which becomes a bridleway. 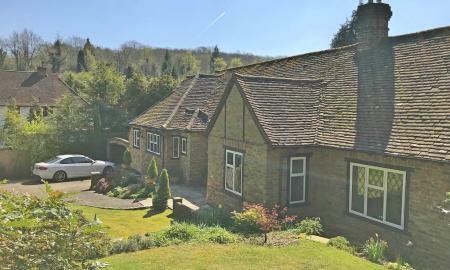 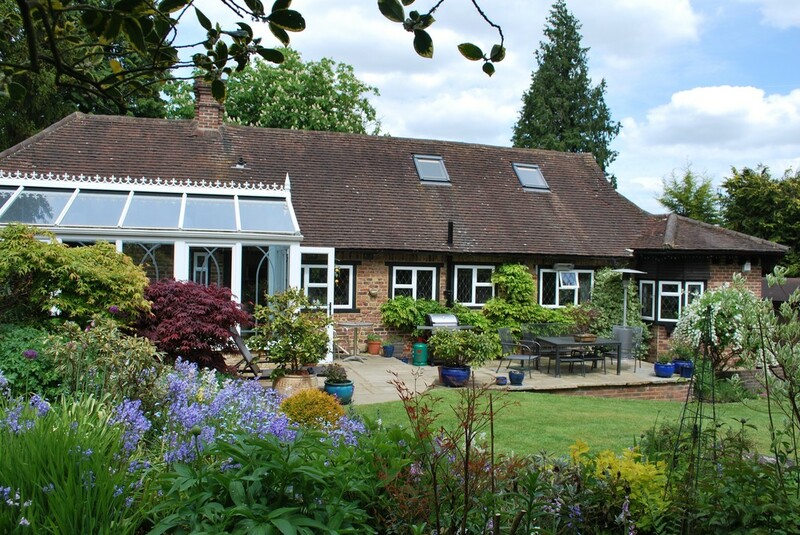 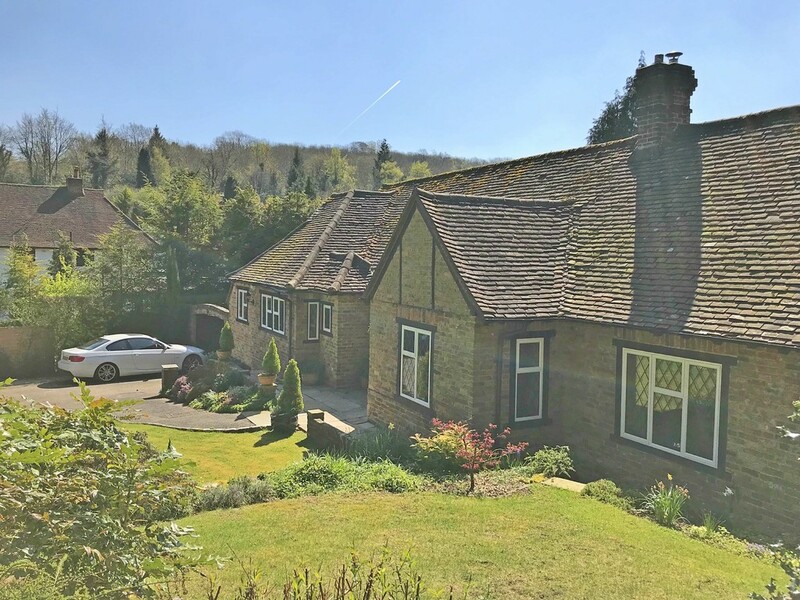 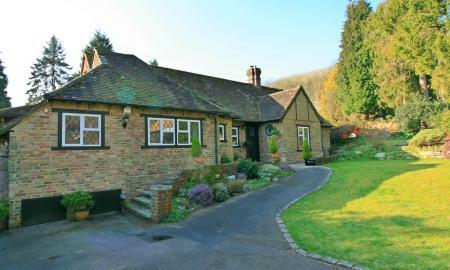 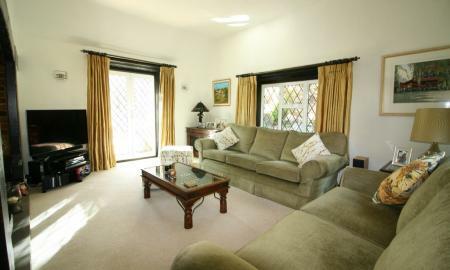 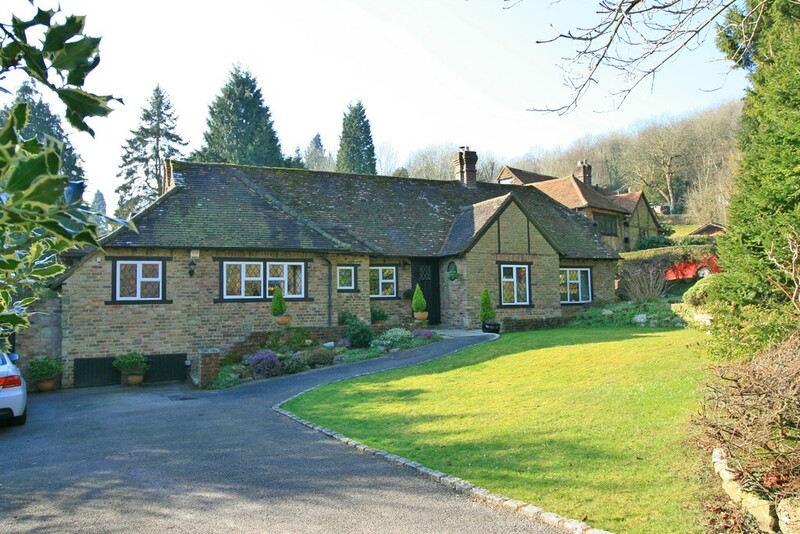 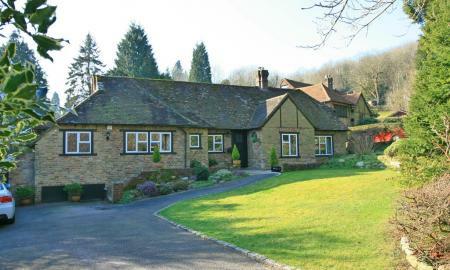 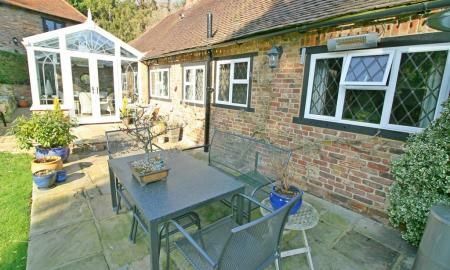 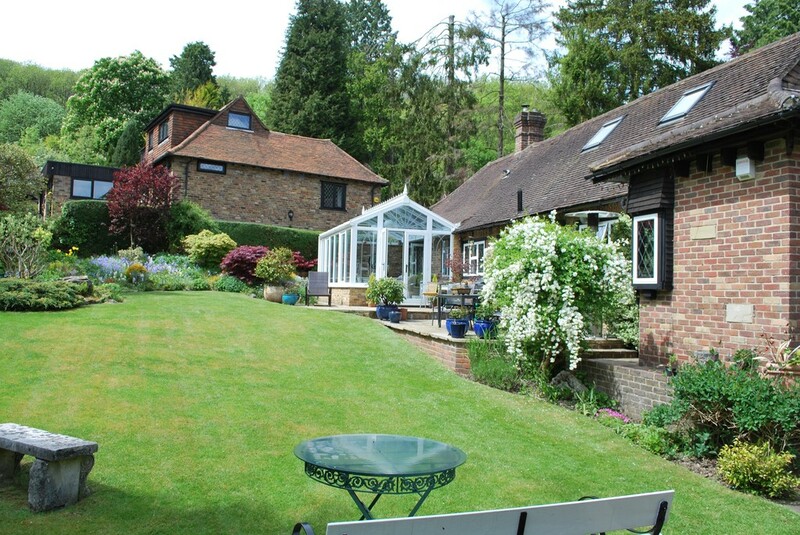 This rural residential area is within walking distance of Caterham School and about 1.25 miles from Caterham town centre with a range of shopping facilities including the Church Walk precinct, Waitrose and Morrison supermarkets. 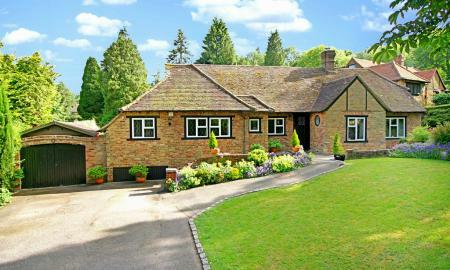 Caterham railway station, located within Zone 6, provides services to London Bridge and Victoria in approximately 45 minutes. 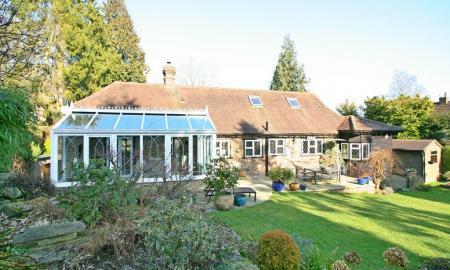 The motorway network is easily accessed via M25 (J6) and Gatwick Airport is a 20 minute drive. 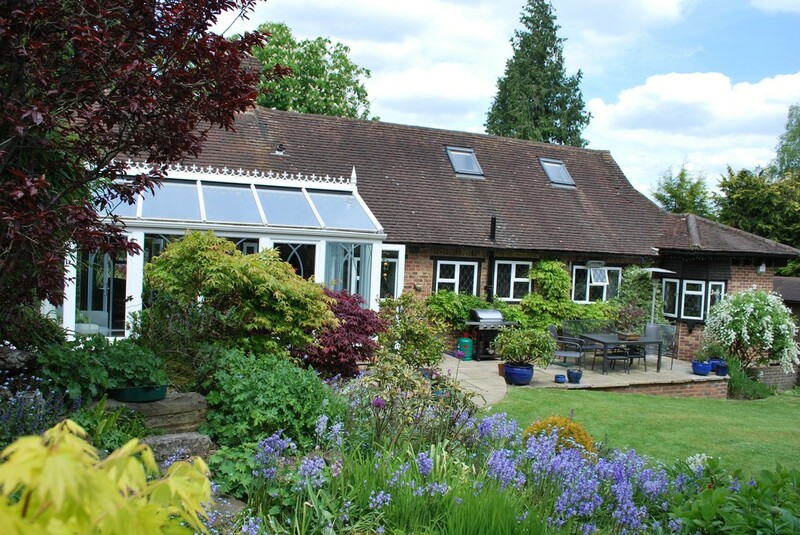 There is selection of schools for all ages in both the state and private sectors including the renowned, and nearby Caterham School. 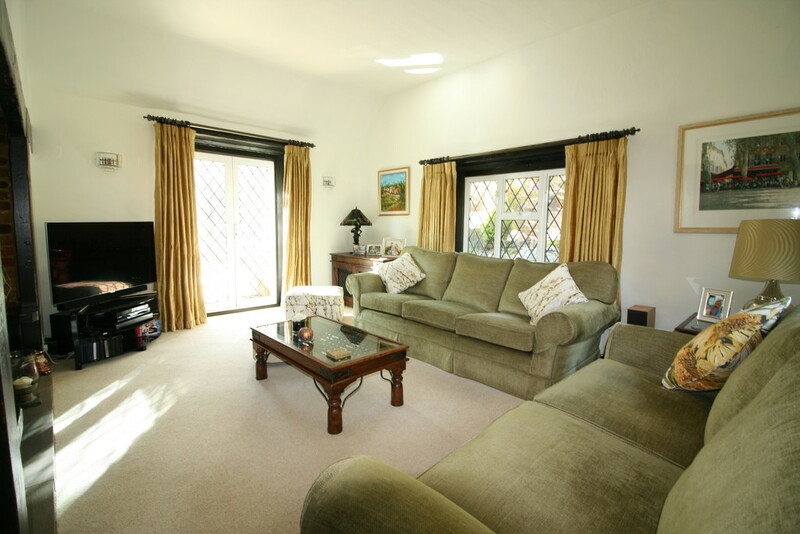 Leisure facilities in the area include immediate access to open countryside, De Stafford Sports Centre, tennis and bowling clubs, equestrian establishments and golf clubs. 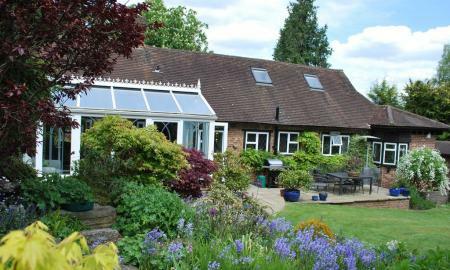 The front garden is a good size and mature well maintained planting provides a pleasant outlook onto Aldercombe Lane. 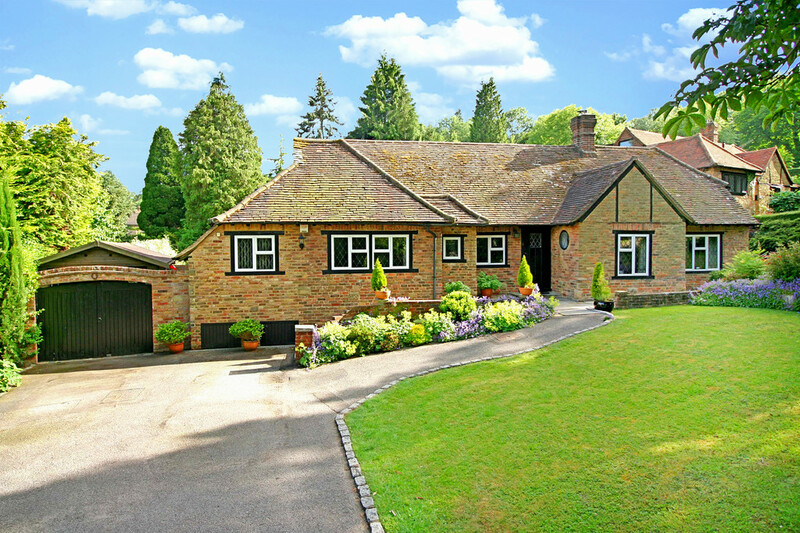 The drive way provides parking for several cars and there is a large single modern detached garage with the benefit of power and light which is securely set behind double timber gates. 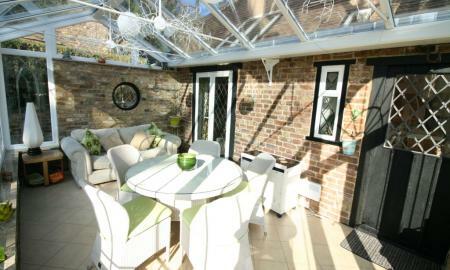 The rear garden is accessed from the conservatory and doors open onto a large patio spanning the back of the house providing an ideal dining and entertaining area for the summer months. 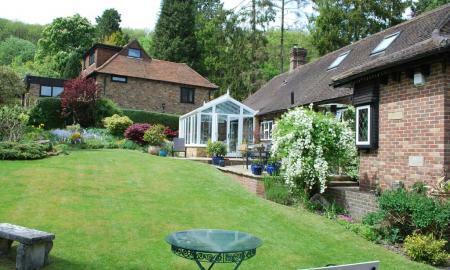 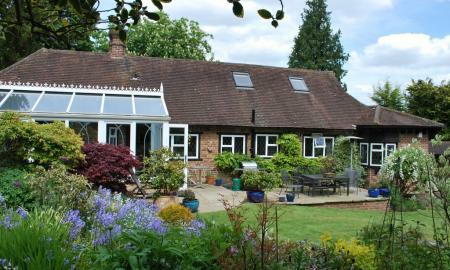 Facing south, the garden is enclosed by mature hedging, central lawn, pond and vegetable plot to the western boundary.